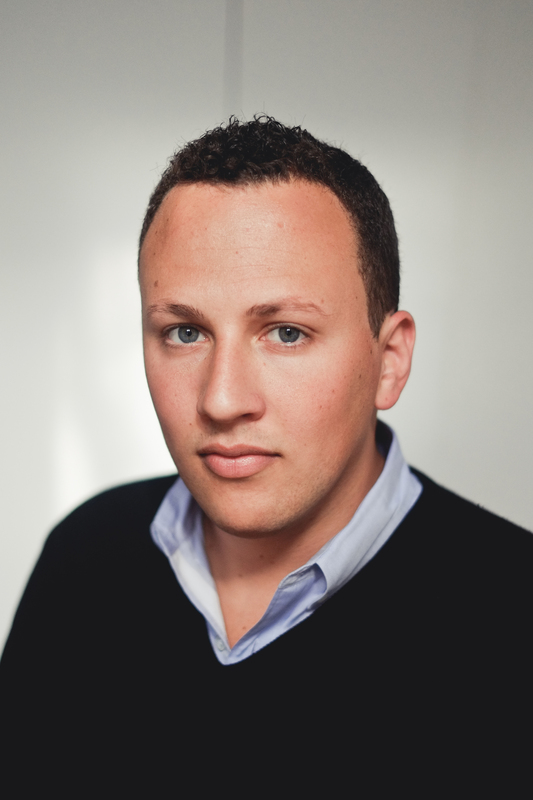 Interview with Philip Krim, Cofounder and CEO of Casper Sleep. Casper is a sleep startup that launched in April 2014 with their first product, a hybridized latex and memory foam mattress sold directly to consumers exclusively online. What is Casper, in your words? 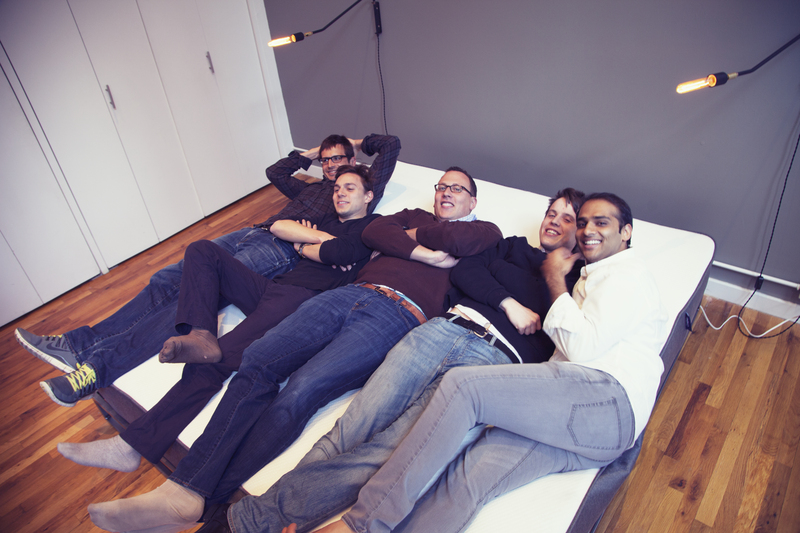 Today, Casper is a sleep startup that sells our mattress directly to consumers on our website. We designed and engineered the product to our unique specifications, so it’s unlike any other bed on the market. We combine foams in a very unique way, and we have a provisional patent on how we do it. In my opinion, we created one of the best beds ever made. It’s outrageously comfortable, and a fraction of the cost of of a similar retail product because we only sell directly to consumers. It’s a fantastic mattress with phenomenal value. We really tried to reinvent every aspect of the mattress experience, from shopping and learning about the product to delivery, trial, and the product itself. I think we’ve got something that people really love. We’re excited to continue to grow Casper’s mission to celebrate sleep. What is the progress thus far? We generated $1 million in revenue in our first 28 days, blowing past all of our expectations and projections. The product has been very well received, and we think that is because we went after a very acute pain point for consumers. We thought there was a strong demand for a company like ours, and our first few months have really validated that. We’ll hopefully go back to having inventory soon, so we can go back to shipping next day, and continue to over-deliver on customer expectations. Due to the large initial demand, we have been out of inventory, but we’ll be back next week. It’s been frustrating for us, when a customer orders a bed we want to get it to them quickly — we don’t want them to wait over a week. We recently invested very heavily to bring our manufacturing partners to up production, so we’ll hopefully return to next day fulfillment for everyone. What’s the story of Casper Sleep founding group? The founders met each other at a coworking space in NYC, at the time all working on different companies. We noticed that everyone drinking green juice and working at standing desks to stay healthy and increase productivity, yet sleep was something that everyone sacrificed. Even worse: they bragged about how little they slept. Watching everyone fall asleep in bean bag chairs in the office, we realized sleep is something that you should take seriously. We all thought about how strange the mattress buying experience was and how it was so antiquated, and we started to get really excited about the idea of building a brand and product that is unique that we could sell directly to consumers. I sold beds through an ecommerce company for about a decade. Neil, one of our co-founders, introduced me to Jeff, now another one of our co-founders. Jeff had just wound down a ten year stint at IDEO, where he led R&D for one of the major mattress manufacturers. So between our general e-commerce knowledge and his design skills, coupled with my background in selling mattresses directly to consumers, we thought we had all the ingredients to really make a run at it. So last summer, about a year ago, we started working on the idea, and then we launched in April 2014. What were your goals when building the mattress? What type of sleeper were you looking to serve? The first thing we discussed is how we would build the most comfortable mattress ever. We didn’t think about price, we didn’t think about business model, or anything like that. We had a decent idea of what materials we wanted to use and how we wanted to combine them, but it went through a long testing phase trying different constructions. We undertook an extremely iterative design process. When we got to the final product, and we all thought that it was super comfortable. We did a lot of testing with users, brought them into our office and had them lay on it. They gave us feedback on different iterations. We even had beds that had different comfort levels on either side so that we could A/B test different materials and constructions. At the end of the day, we went with a product that we knew was an all-around winner. We’ve gotten a lot of positive feedback from so many people, which is very validating for us. Did you always think about a foam mattress, since you’re going direct to consumer, for ease of shipping? We didn’t start by thinking about shipping. We looked at what were the latest and greatest materials out there, which were latex and memory foams. What we did uniquely was combine latex on top of memory foam, which we think gives you the best of both worlds with none of the deficits. Latex is more springy, which gives you more bounce, and memory foam is more absorbent, so as a middle layer is a great transition. Our customers say that you almost feel like you’re floating on the mattress. It’s two different types of materials acting in a very unique way together. Other mattress companies have combined latex and memory foam for their mattresses. What separates Casper from these similar products? We haven’t seen anything on the market that’s constructed quite like the Casper, but beyond the bed, the customer experience goes above and beyond any other brand out there. If you look at our social media, you’ll see how we love to interact with consumers, and this is something we make a huge priority. We really think about how we can over-deliver on all customer expectations. We think our direct to consumer business model also lends itself to a product with great value. You’re a new company, so no one knows just yet how your mattress will hold up. How do you overcome customer fears that the mattress will not stand the test of time? We offer a 10 year warranty, which is one of the strongest in the industry. We’re comfortable with this long warranty because of the quality of the materials we use. There was also a concerted emphasis on longevity during the testing process. We chose the best materials we could for every part of the mattress, from the textile to the foam. It’s that quality that lets us fold it and put it in a box, and we’re very confident it will last for a long, long time. When I was a sophomore at the University of Texas in Austin, I started building some websites. I looked for manufacturers that would drop-ship goods so that I could run the business out of my dorm room. The site had all sorts of categories, from window blinds to sports tickets, and furniture and mattresses. Mattresses ended up being the biggest category. Over the 10 years that I owned my company, we ended up selling something like 50,000 beds online. I learned the industry by getting very lucky, building a site for a mattress that people seemed to like, and learning how to reinvest the earnings to grow it organically. How did you drive traffic to your former sites? There wasn’t a brand aspect — it was very much driven through paid and organic traffic. This was still very early days for e-commerce and internet marketing. We sold online before a lot of major operators in the category. In hindsight it was the Wild West of paid and organic search. Fortunately, that worked very well for a long time for the company! Are the old sites still operating? No, I sold them in early 2013 and haven’t been involved. Casper is not only completely separate company, it’s incredibly different. It’s a totally new product, unlike anything else on the marketplace, with an amazing brand. Casper is very exciting, we’ve gotten a lot of press, people are talking about it, so we’re getting a lot of referral business. What are you doing differently with Casper after the experience with your old company? Casper is much more about building a brand that connects emotionally with people, and a brand that people get excited about. We think about Casper as much more than a mattress company, it’s about building a lifestyle that celebrates sleep. We will do things with products, with content, and with images that all have to do with embracing sleep. It’s a very exciting time to be building a brand around that because consumers are becoming more aware of how important sleep is. There is more and more research on how sleep ties to productivity, happiness, and creativity. We really want to explore that cultural shift. How does Casper fit in the competitive mattress industry? The mattress industry is very interesting. On the product side, it is very much an oligopoly. There are two manufacturers that own north of 70% of all manufacturing share. Simmons and Serta is owned by one company, and Tempurpedic and Sealy is owned by another. That oligopoly structure is very much designed for these manufacturers to take a lot of margin and make sure that consumers continue to overpay for what they need for a great night’s sleep. From a retailers perspective, it’s much more fragmented, both online and offline. We think we’re leading the way in improving the customer experience. Since we sell directly through our website, we can develop a relationship with consumers. We can pinpoint their feedback, and learn about their experience — and we think this is the future of retail. What is next for Casper? Another mattress? Other products? We’re excited to expand Casper’s product development team. It’s too early to say what our next product will be, but we’re looking at everything that has to do with sleep. Pillows and sheets are equally important to the sleep experience, so I think that we will continue innovate in this space. We also want to continue building the brand, growing awareness, and celebrating sleep. Make sure to read our Casper Mattress Review for more information on the product. Our Review Of The Casper Mattress – Does It Live Up To The Hype?